Kayla's Bridals | Wichita Falls, TX. 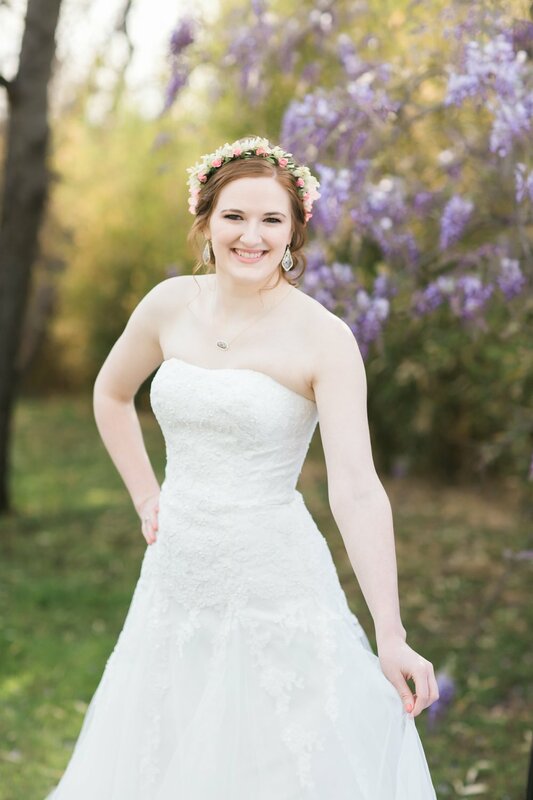 Last Saturday Kayla became Mrs. McMurry in a beautiful ceremony at Grace. I can't wait to share Kayla and Zack's wedding photos but at least now I get to share her bridals!